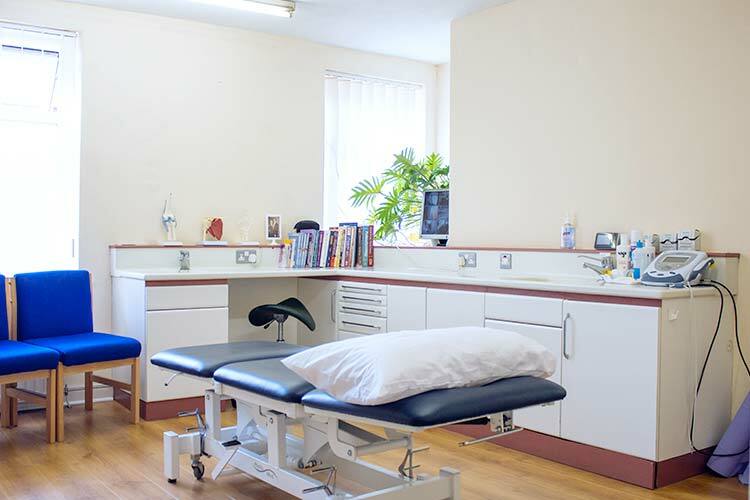 Our Oldham clinic provides everything you need to rehabilitate and relax under one roof. We’ve gained an excellent reputation for providing effective treatment and advice within a relaxed and friendly environment. 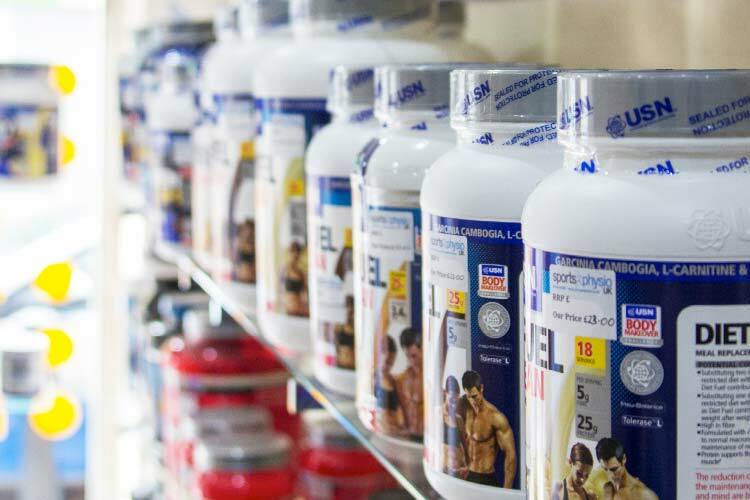 We also stock and supply a wide range of supplements in store. Since leaving the NHS, Rick has pursued a career working in private practice. He studied at University for 6 years, specialising in the rehabilitation of higher level sports athletes. 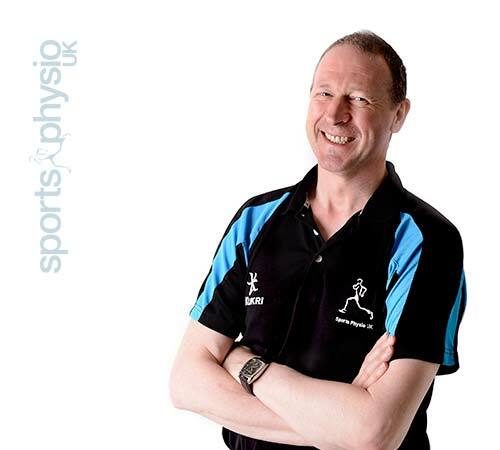 Rick has trained with some of the most recognised therapists in the UK and combined with his sporting background has helped to establish Sports Physio UK into the leading sports injury & rehabilitation clinic it is today. Alan qualified as a physiotherapist in 2002 and has worked in private practice since 2007. He worked in the NHS in the UK and New Zealand where he specialised in orthopaedics and musculoskeletal outpatient physiotherapy. He’s worked in football (Burnley FC), rugby and more recently with the Northern Ballet. His particular interests are in lower limb biomechanics and cycling injuries. 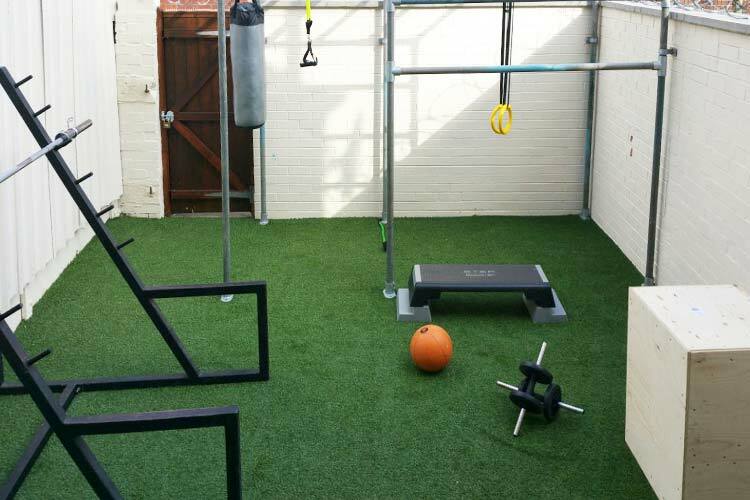 Scott uses sports science and his years of experience in the fitness industry to help you plan, prepare and deliver maximum performance. 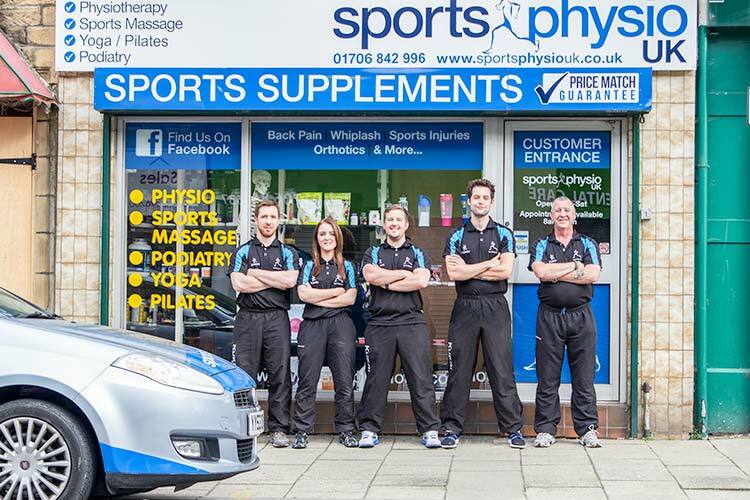 He can help you to recognise, manage, treat and prevent injuries and is qualified in soft tissue sports massage. 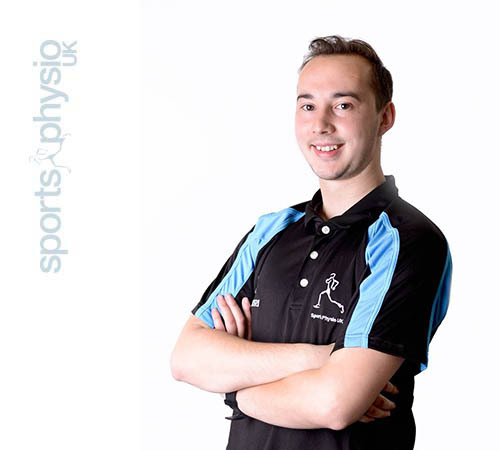 Scott is also the practice manager here at Sports Physio UK, making sure everything runs smoothly for you. 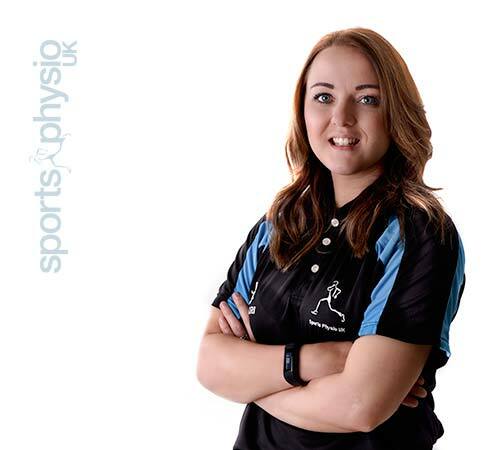 Hayley has worked in private practice since graduating from Leeds Metropolitan University in 2013. Her range of treatments will benefit anybody with an injury or those seeking a relaxing massage. She has an extensive sporting background in Netball and U-18 football. 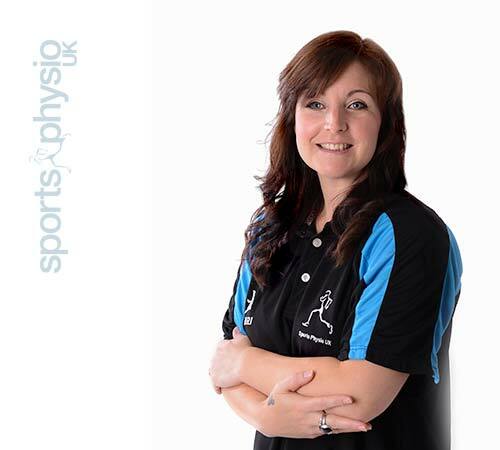 Karey has over 15 years experience taking care of feet in the local community. Since graduating from University, she has worked in the NHS, private practice and nursing/residential homes. From a simple toenail cutting service to painful corns and nail surgery, you can rely on Karey to look after the daily health and well-being of your feet. 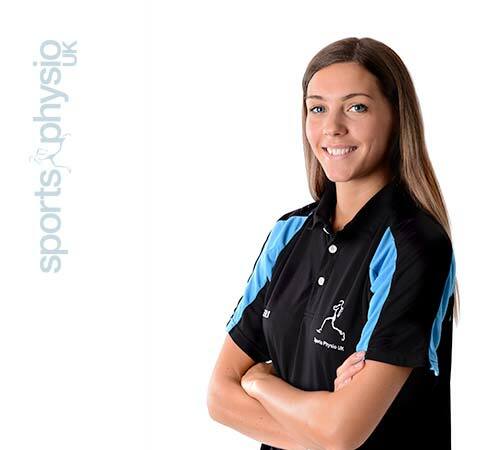 Lucy uses her NHS and private mental health experience to help shape the way Sports Physio UK offers treatments to complement the body and mind. 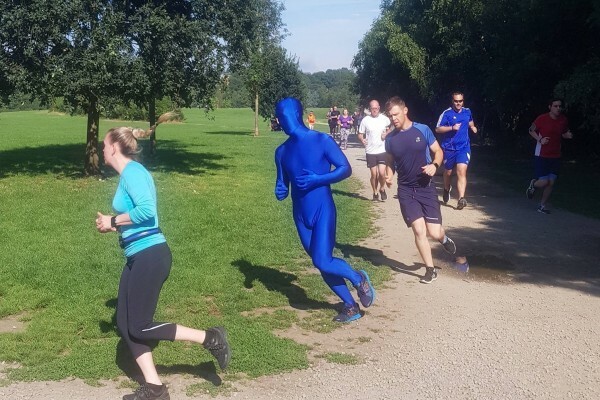 Strengthening the mind-body connection is well documented within sports psychology to improve performance, health and wellbeing. 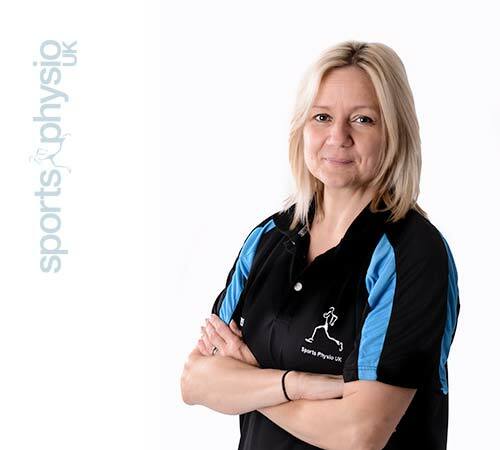 Lucy has helped to establish Sports Physio UK into the leading sports injury & rehabilitation clinic it is today. Louise taught dance through the Imperial Society of Teachers of Dancing before transferring her skills to the fitness industry. She has over 25 years of experience and works with colleges and private companies teaching others how to become instructors in the health and fitness industry. 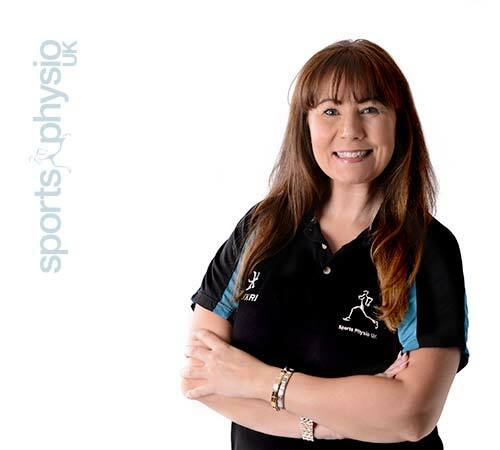 She is passionate about pilates practice and works with us to offer one to one or small group pilates sessions. Michelle is an accredited member of The Guild of Holistic Therapies and has completed vocational training in a broad range of therapies. Michelle creates a warm and relaxing environment to soothe and rejuvenate you. She is passionate about helping people and is experienced in working with palliative patients at Dr Kershaw’s hospice. 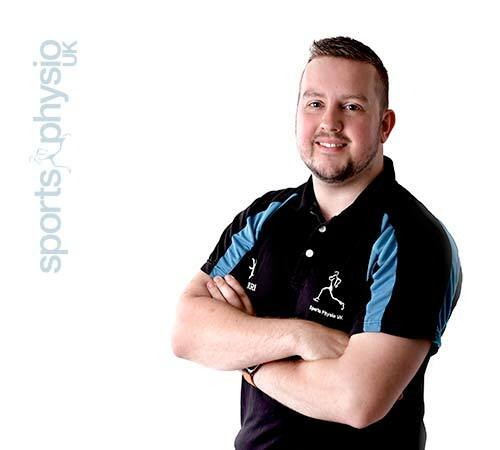 Josh graduated as a Chartered Physiotherapist from the prestigious Kings College University of London. Before moving into private practice, Josh developed his clinical expertise working within professional football clubs, occupying lead roles at both 1st team and Academy levels. 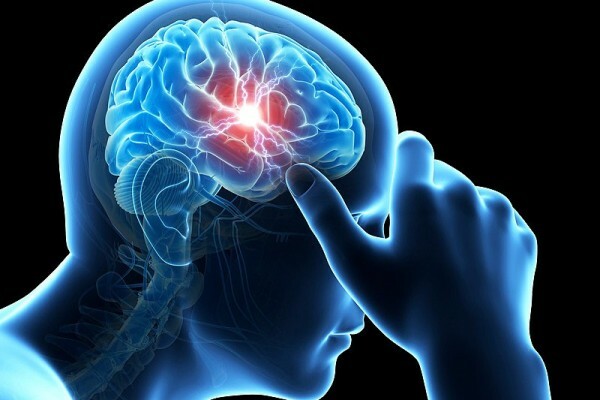 He also has experience of working at a high profile spinal clinic in Central London making him your ideal therapist should you be suffering with spinal or lower limb injuries.